We need a Green New Deal because political leaders have not delivered on the promises made to citizens to resolve the current crisis. 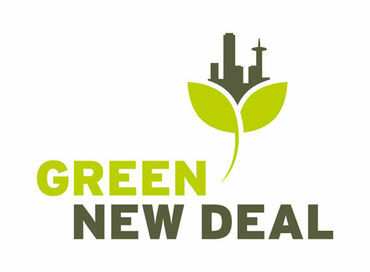 GND is a comprehensive strategy for ending the crises affecting our economy, climate, environment and social justice. Shared everywhere to spread awareness. "Green jobs in Europe are certainly no utopian dream: they are already a reality! "